Excellent. This is the second time we purchased from LE and hands wonderful salesman and he was very knowledgeable and helpful . Everything went smoothly! 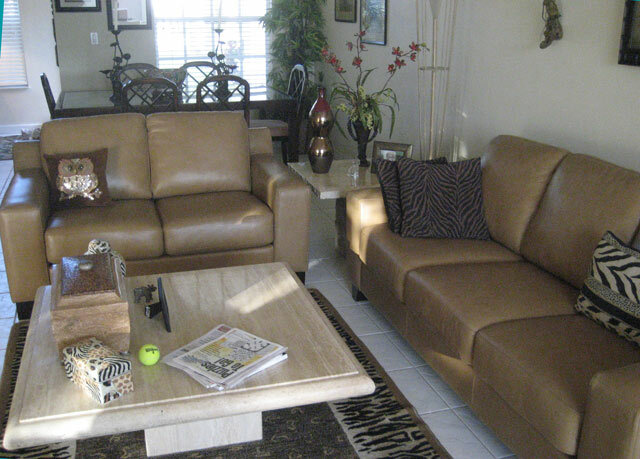 – Barbara & Larry K.
I will recommend Leather Express. Excellent!! The sales and product presentation was very effective. The delivery experience was outstanding, The two young men were the most efficient and professional we have ever experienced. I will recommend Leather Express. Wonderful! From Sales to delivery, absolutely wonderful. Had to wait a bit, but VERY MUCH WORTH THE WAIT! Love, love, love it! JoAnn was very patient with me, Carol (I think that was her name) went out of her way to keep me advised and get the delivery as soon as possible and the delivery men we extra careful (even in the down pouring rain!) I could not think of anything that would need improvement. Class act all the way! Thank you! The Couch is Beautiful, the quality is great. The salesman was very knowledgeable, patient, and honest. He was not pushy when I wanted to sleep on my decision. The couch is beautiful, the quality is great. I’m very happy. We were really impressed with the attention and service we received from Leather Express There were many items we looked at and with Jay’s help we found just what we wanted The delivery went very well and was handled in a professional manner We love our couches and would be glad to recommend “Leather Express” to all.